Eric lives in Silver Spring, MD and joined Space Science Institute in 2017. With a core interest in the morphology of Asymptotic Giant Branch (AGB) stars into planetary nebulae (PNe), Eric has a keen interest in those systems that produce bipolar planetary nebulae. As bipolar planetary nebulae are thought to evolve from binary systems, Eric studies dusty symbiotic systems and their evolution as precursors to bipolar planetary nebulae. Eric utilizes the Stratospheric Observatory for Infrared Astronomy (SOFIA) as a research platform to study dusty symbiotic systems and uses RADMC-3D for radiative transfer modeling and dust characterization. 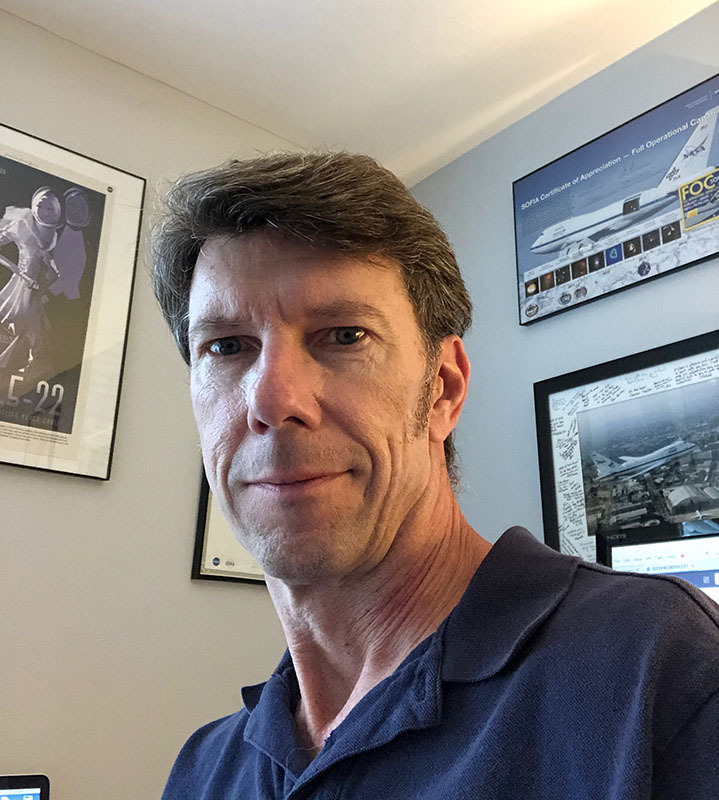 Eric has supported science programs at NASA's Goddard Space Flight Center and recently supported the SOFIA Program's pipeline science data reduction group at NASA Ames Research Center in California.